Join us for a fantastic evening tasting fine wines, and meeting fine people. 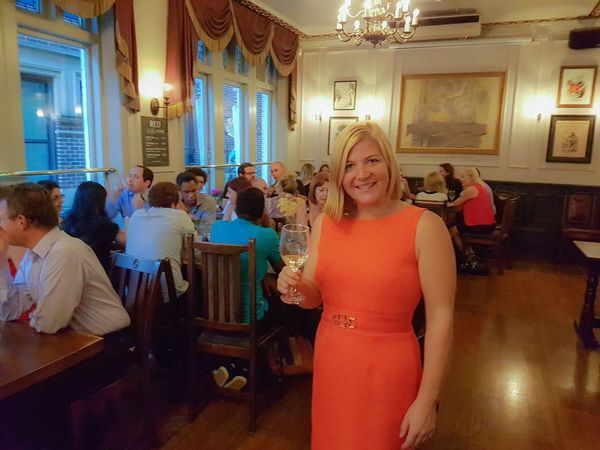 You'll enjoy an evening of socialising and an hour of interactive wine education. 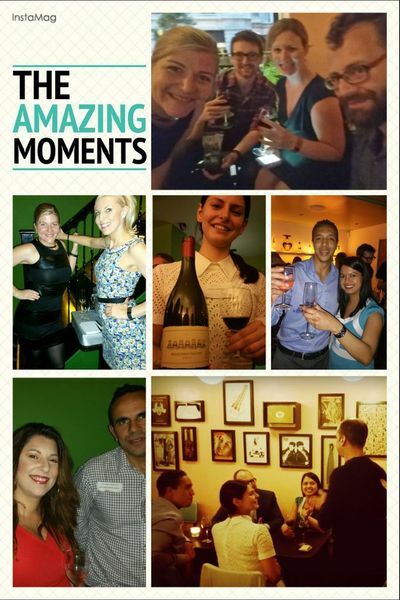 We make learning about wine fun SOCIAL, entertaining, so expect a lot humour, fun facts, story telling and mixing with like minded people. Around 40-50 wine lovers gather at this event – it’s more informal than a guided Tastour tasting and it's just as much fun. At this tasting you'll learn the difference between the classic wine regions, plus a few fun nuggets to share at your next dinner party.